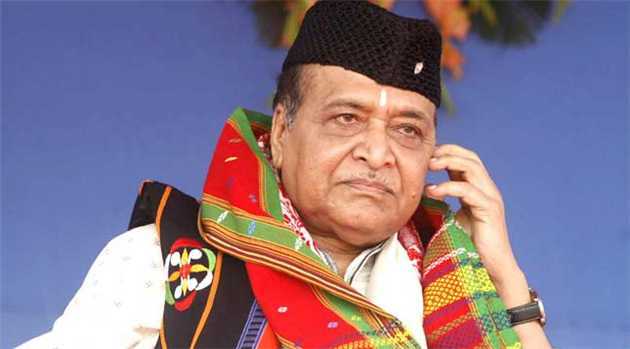 In a bizarre remark, senior Congress leader Mallikarjun Kharge on Saturday said that the NDA government at the Centre has chosen a singer (Bhupen Hazarika) for the prestigious Bharat Ratna, the highest civilian award in the country. Kharge was visibly annoyed over not choosing spiritual leader Shivakumara Swami for the prestigious award who passed away on January 21 last. He was referring to Bhupen Hazarika, the pride of Assam as just a singer and Nanaji Deshmukh, a RSS ideologue. However, the veteran Congressman welcomed the decision to confer the Bharat Ratna on former President Pranab Mukherjee, but said that his party had high hopes for Shivakumara Swami to get the highest civilian award.